I was extremely pleased with my experience. I ordered this for a dear friend who is getting married in May. I placed the order on a weekend, and my friend received her beautiful clock the following Wednesday! I will most definitely order from this company again! ??? 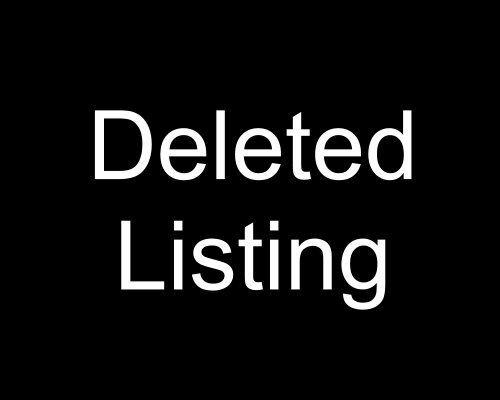 Obsolete listing that is no longer available. The sign created was beautifully crafted. I received my order within 6 days which by far exceeded my expectations and couldn't be happier with this product. Highly recommended! My siblings and I bought this as a gift for our newly married parents. Not only did the kids love it, but the newly weds were so happy with it. It fits perfectly with our house. The ordering was clear and easy. The product came way faster then I would have even expected. I can't wait until something else comes up so I can purchase it.